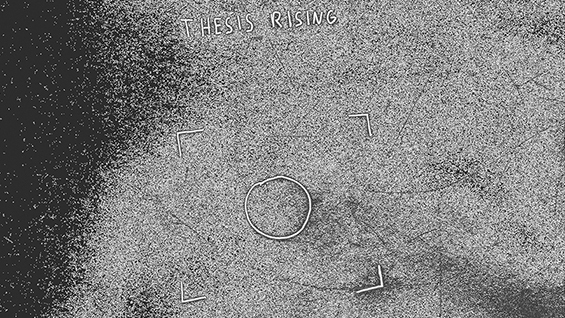 Thesis Rising is an exhibition of works in progress where the Thesis Studio invites faculty and students to discuss in 25 informal open forums each one of the thesis being developed at The Irwin S. Chanin School of Architecture of The Cooper Union. Foundation Building 3rd Floor Lobby. Open to current Cooper students, faculty and staff.